PLEASE NOTE: By purchasing this Protection Plan you agree to the Protection Plan Terms & Conditions. Your Protection Plan Terms & Conditions will be delivered via email within 24 hours of purchase. 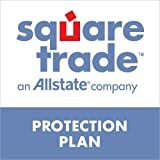 If you don't receive them, please visit www.squaretrade.com/help. 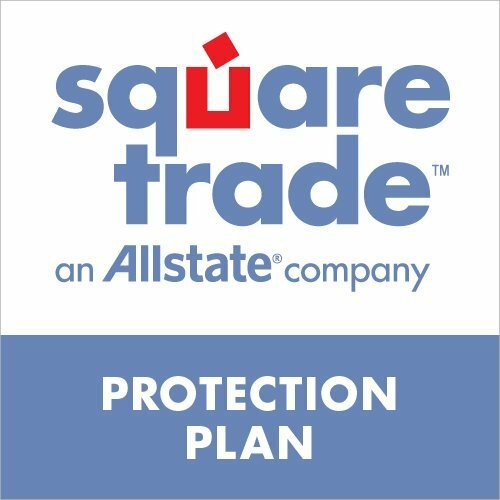 To review a copy of the Terms & Conditions visit http://www.squaretrade.com/terms-standard.